House clearances don’t need to be stressful if they’re managed carefully. 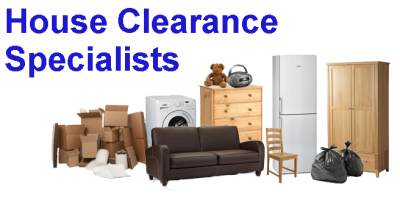 We aim to make your house clearances as hassle-free as possible from start to finish. For advice, tips and ways to reduce the cost, you can contact our team of experts who will advise you on the best and most cost effective way to clear your property. Our team have many years experience and are hand to offer free advice. We can also arrange for your property to be professionally cleaned once it has been cleared. 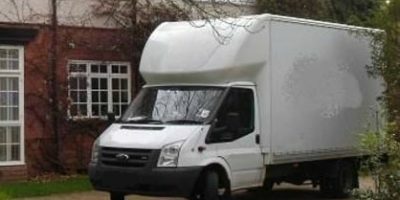 We always try to ensure that items from your rubbish removal are recycled or passed on for reuse. Where possible any items that have a re-sale value will be passed on to a charity of choice.